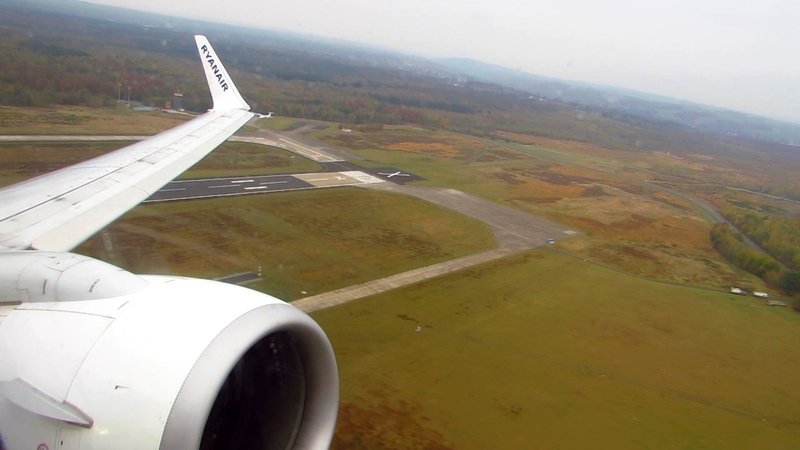 STUNNING Ryanair Landing at London Stansted Airport | Onboard Boeing 737-800 (EI-FRR)! 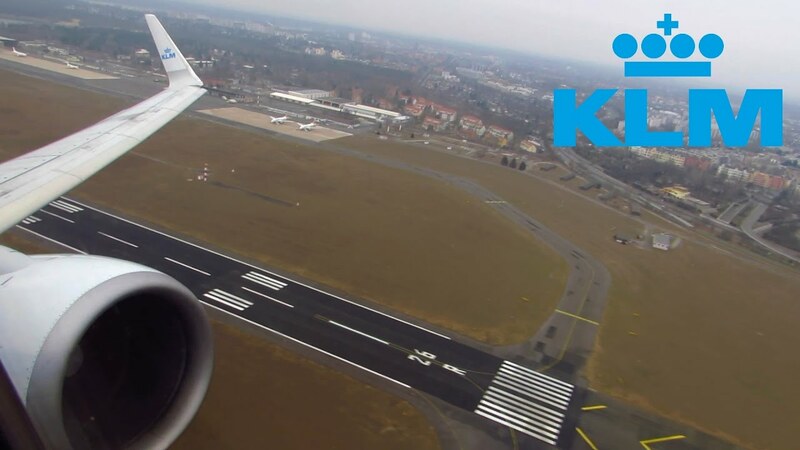 AWESOME Wing View Takeoff from Onboard KLM Boeing 737-800 at Berlin Tegel Airport! 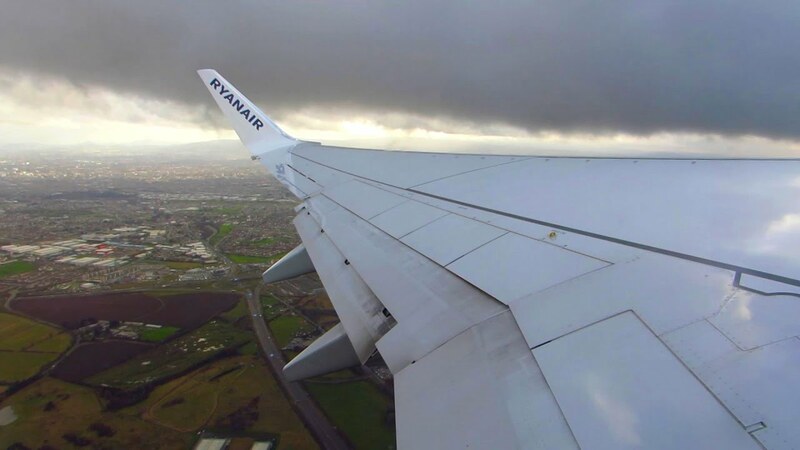 STUNNING RYANAIR Boeing 737-800 (EI-FRR) Onboard Takeoff from Dublin Airport! 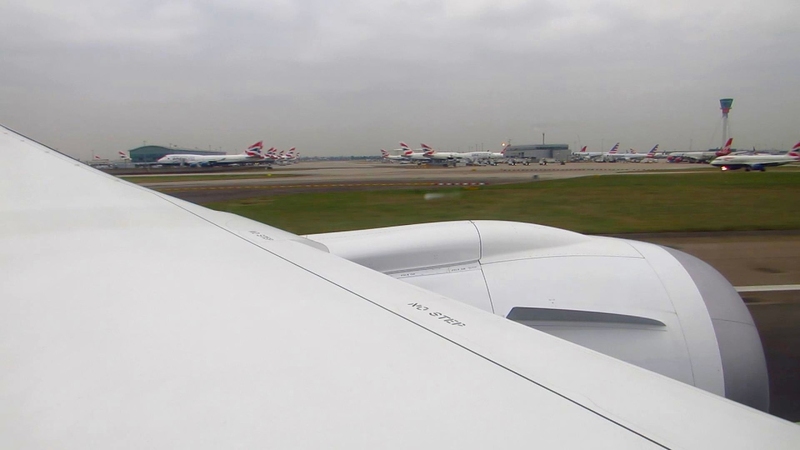 BRAND NEW Air France 787-9 Dreamliner Onboard Takeoff from London Heathrow! 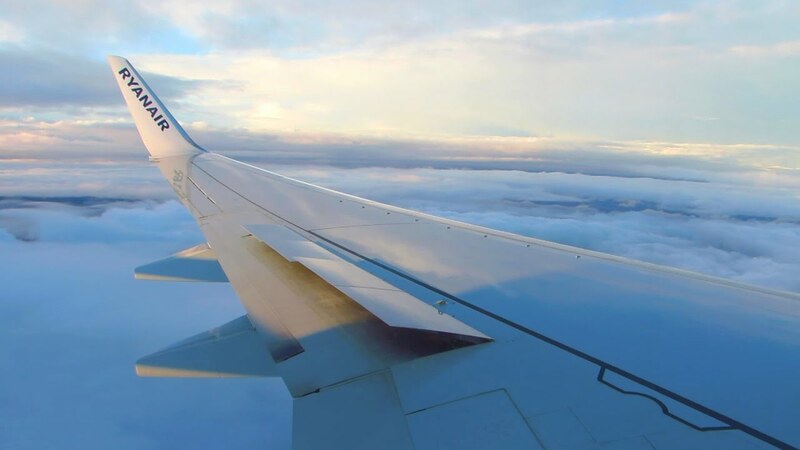 GREAT WINGVIEW! ONBOARD Eurowings A320SL Beautiful Landing at Düsseldorf Intl. Airport! BRAND NEW Air France Boeing 787-9 Dreamliner ONBOARD Landing at Paris CDG Airport! ONBOARD Eurowings A320SL Pushback, Taxi and Takeoff from Berlin Tegel Airport (TXL)!